President Trump started his career in real estate, and many people believed that this would lead him to make wise decisions that would ultimately benefit both home buyers and sellers. The administration’s very first move in the real estate market has caused FHA mortgage applications to drop 3.2%, and many people are wondering if FHA loans are still worth it. An FHA loan is a mortgage loan offered by most traditional lenders and insured by the Federal Housing Administration. Because the loan is insured, lenders are often willing to extend FHA loans to borrowers who have less-than-perfect credit and who may be turned down for traditional mortgages. These loans come with low down payments and reasonable interest rates, but there’s one major caveat – borrowers must also pay for mortgage insurance, which protects their lenders if they should default on their loans. This insurance is a form of risk mitigation for lenders, and it has allowed millions of people to buy homes across the country. What Did the Trump Administration Change? Before exiting the White House, the Obama administration put a mortgage insurance cut into place that would have decreased annual premiums – and thereby monthly mortgage payments – for thousands of brand-new low-income homebuyers. When Trump’s administration took over in January, one of the first things they did was reverse that cut. Thus, FHA applications dropped 13%, which spurred a 3.2% drop in mortgage applications overall. Although applications increased immediately after the cut was announced, many of those who submitted the applications withdrew them because of the policy reversal. Will Applications Continue to Plummet? There is some fear that mortgage applications may continue to decline over time. Several current factors in the housing market may ultimately lead to this. First, home values are on the rise, which makes homes more expensive for buyers. Second, mortgage rates have increased alongside the Federal Reserve’s increase in interest rates back in December. Finally, the removal of the insurance premium cut will cause monthly mortgage payments to climb. Although this may mean an increase of about $100 monthly for borrowers, which doesn’t seem like much in the grand scheme of things, it puts many lower-income families over their budgets. Upper-middle and high-income buyers won’t notice much of a change in their mortgage payments yet. Traditional loans don’t require the borrower to carry mortgage insurance, and those with a significant income and good credit score typically receive low interest rates. However, those who have lower incomes and less-than-perfect credit may find that their mortgage payments increase this year. Despite the higher insurance premiums, it’s important to note that rents across the country are also on the rise. Even with the higher insurance premium, buying a home is more affordable than renting in most locales – at least in terms of the monthly payments. 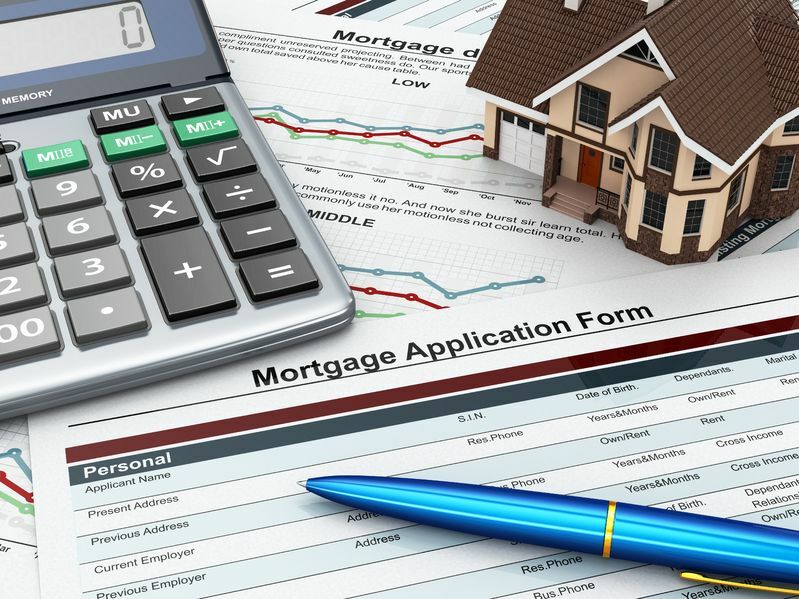 Mortgage applications declined sharply, but that decline was fueled by a significant dip in FHA mortgage applications following the Trump administration’s decision to reverse premium cuts put into place last year. Experts still agree that buying a home is a better option, and potential buyers are encouraged to consider their options – including FHA loans. This entry was posted in Blog and tagged applications, mortgages, trump by Scott Li. Bookmark the permalink.